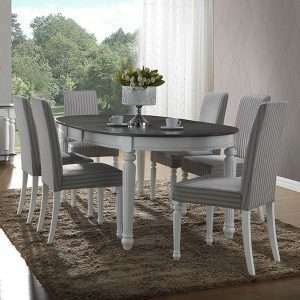 Furniture Chelsea offers an extensive range of dining tables to fit any dining room or kitchen space. 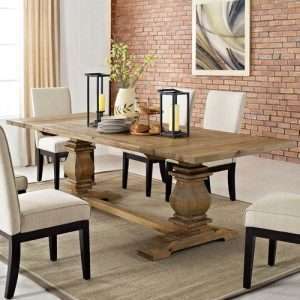 Whether you want to create a flexible family dining space or an elegant place to entertain your guests, we carry a variety of options to choose from. 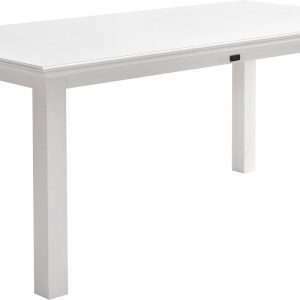 We provide dining tables in a wide range of shapes, colours and sizes. 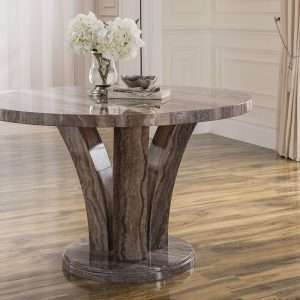 From classic wood dining tables to modern metal tables and more, we have something for every taste. 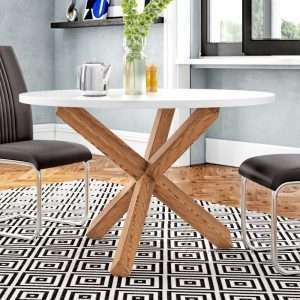 Our diverse range of dining tables is crafted to suit any home interior. 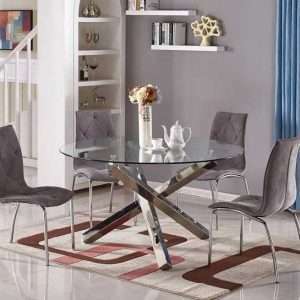 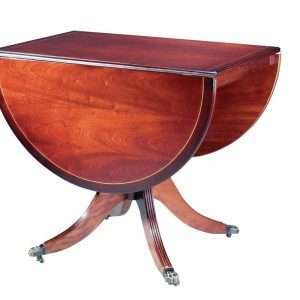 From pedestal and foldable to extending dining tables, we have the best choices for every style and need. 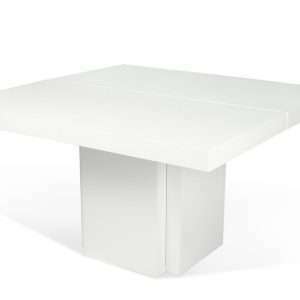 Create a beautiful dining space for your casual family supper or grand dinner parties with our wide range of beautiful dining tables.